When you’re renting, it’s easy to feel like you’re stuck with the apartment that you’ve got. After all, why would you sink lots of money into beautifying a place that you don’t actually own? You shouldn’t feel stuck though, especially when it comes to your rental kitchen. The reason is simple. 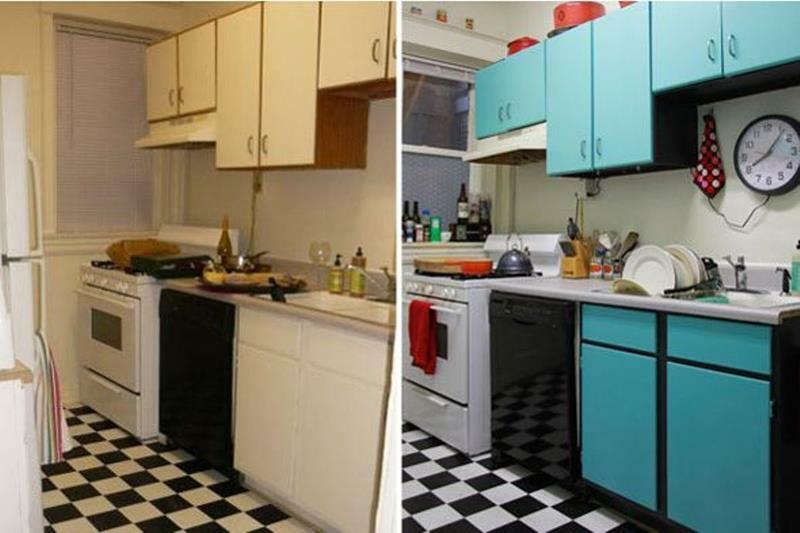 There are actually a number of cheap and effective DIY things that you can do to completely transform the look of a rental kitchen! Below, we’re going to take a look a 10 different things you can do to beautify a rental kitchen. We think you’ll find plenty of inspiration here, and maybe you’ll be able to do away with the eyesore that’s been bugging you for months (or maybe even years)! 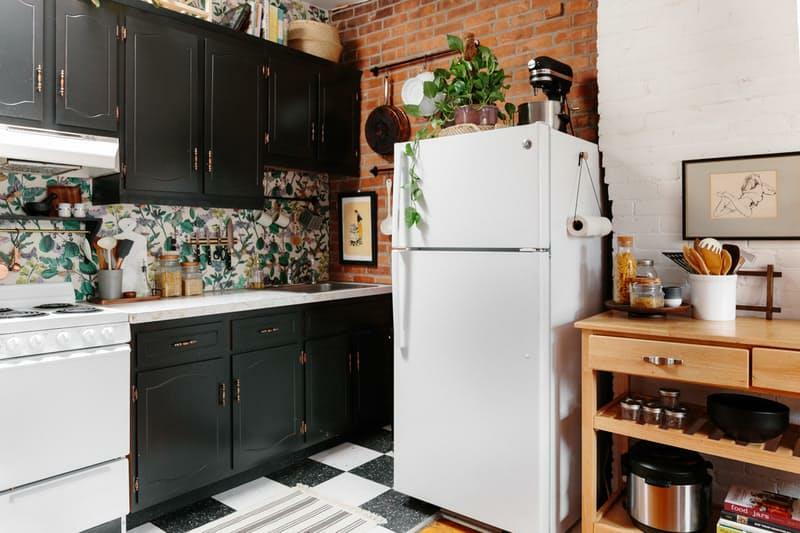 It’s the most obvious thing in the world, but so few renters actually get up the gumption to give their living spaces a fresh coat of paint. Why not do it in your kitchen? 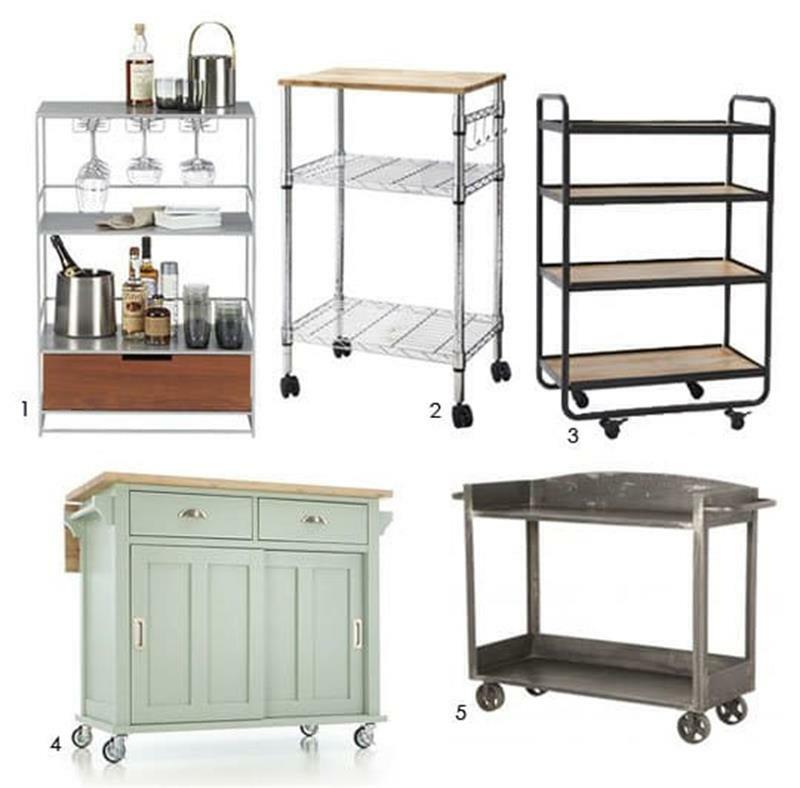 While you might not be able to install new counters in cabinets, there’s nothing stopping you from adding a rolling cart or a floating island! 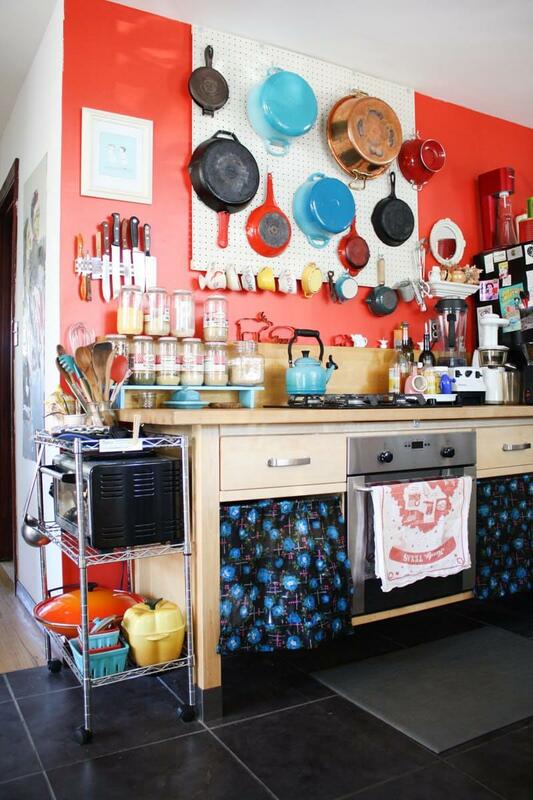 Finding that too many things take up your counter space? Why not add some smart storage solutions like a magnetic knife block or something else? 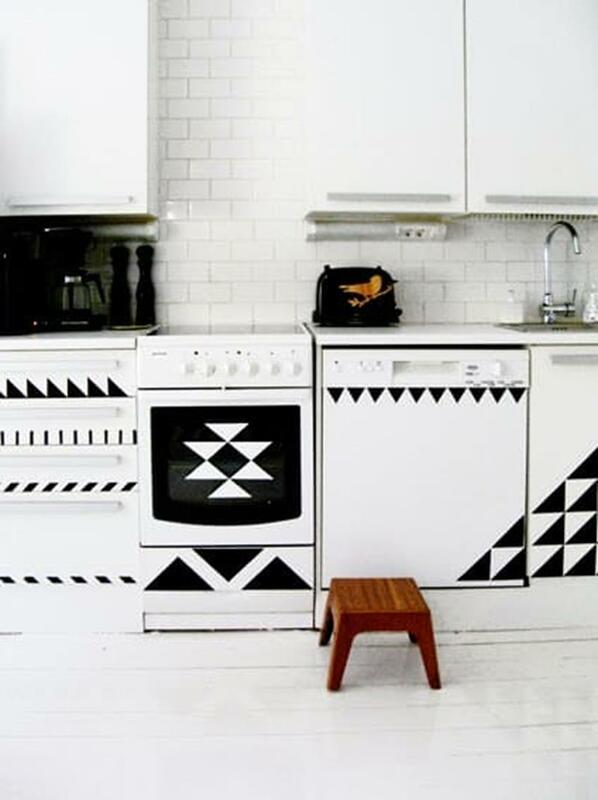 Tired of looking at those unsightly cabinet doors in your rental kitchen? There are actually cabinet covers you can install, which can then be taken off easily when it’s time to move out! 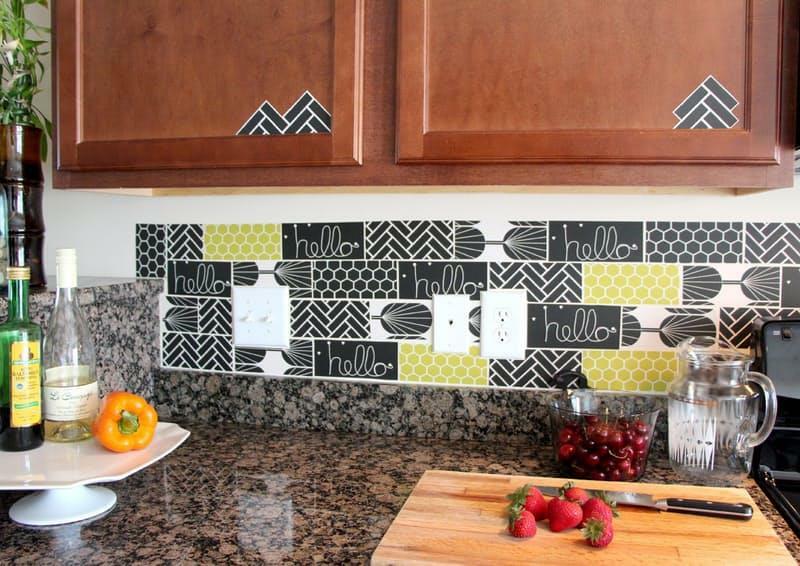 Putting in a full backsplash may be out of the question, but there are a number of temporary solutions for installing a easy-to-uninstall backsplash that you might consider.